There are many wonderful places to explore in Florida. We can also consider Florida as an enormous them park for outsiders and visitors. When you get here you can already feel a difference in the air and your surroundings. 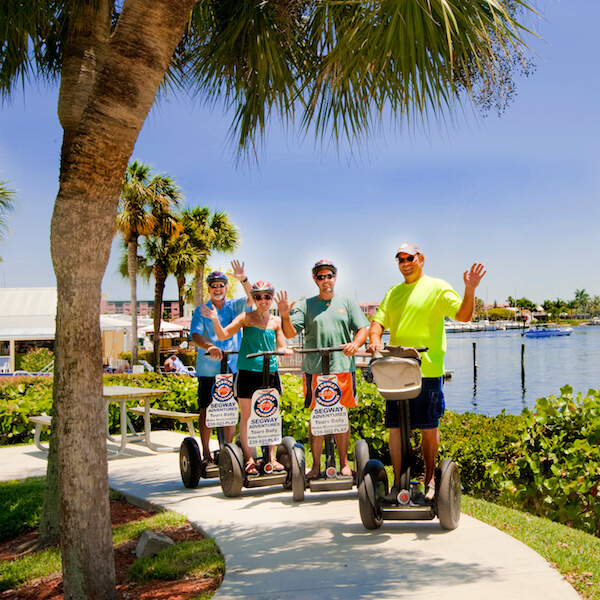 It is the best place for visitors and tourist or if you want you can permanently settle down here with your family Fort Myers is a major city located on the west coast of state of Florida, on I-75. There are many wonderful places here which are worth visiting. But in this blog you will learn about two cities famous for visitors close to Fort Myers in Florida. Bonita Springs is a very beautiful city which is located in Lee County. This mesmerizing city is located on southwest coast of the state of Florida. Whenever you are in a mood to visit Fort Myers it is an ideal city to explore. There are many wonderful locations which must be checked once by the visitors. Lovers Key State Park and Delnor-Wiggins Pass State Park are such place which must be explored by the visitors. 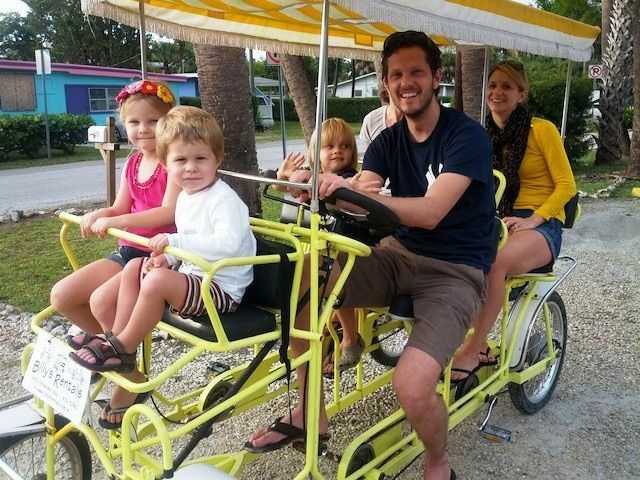 Bonita Beach Park is a beach park where you can spend some quality time with your family. Punta Gorda is a city located in Charlotte County. It is very small neighbor city of Fort Myers, Florida. Small does not means that we could exclude this city from our list of beautiful cities. If you are looking for white magical beaches where you can looking at your feet in shallow water then this is the place you were looking for. There are many museums and park which makes this city a place worth visiting. Ponce De Leon Park is a very historic park is also located in Punta Gorda. Bird watching, fishing, swimming, paragliding and recreation are common interest of the lives of people who come here for some quality time.